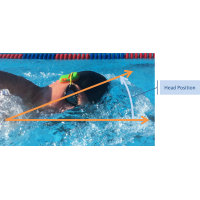 Improve your swimming and stay motivated with Firebelly’s real-time performance feedback. 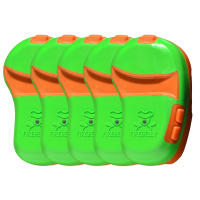 ..
Outfit your team -- buy 5 Firebelly units and save!.. 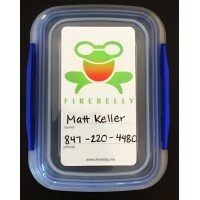 Protect your Firebelly on the pool deck and in your gear bag with this custom protective case. 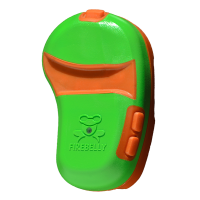 ..
Firebelly’s head position feature gives you immediate audio feedback on your head positio..